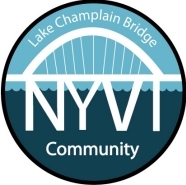 Crown Point, NY/Addison, VT – The Lake Champlain Bridge Community (LCBC) has made the difficult decision to postpone the celebration activities recognizing the re-opening of the Lake Champlain Bridge. Originally scheduled for October 15-16, 2011, a new date has been set for May 19-20, 2012. The original target opening date for the bridge of October 9, 2011 has been removed from New York State Department of Transportation’s (NYSDOT) website and current press updates. Attempts by LCBC to press NYSDOT for a revised opening date have been unsuccessful. 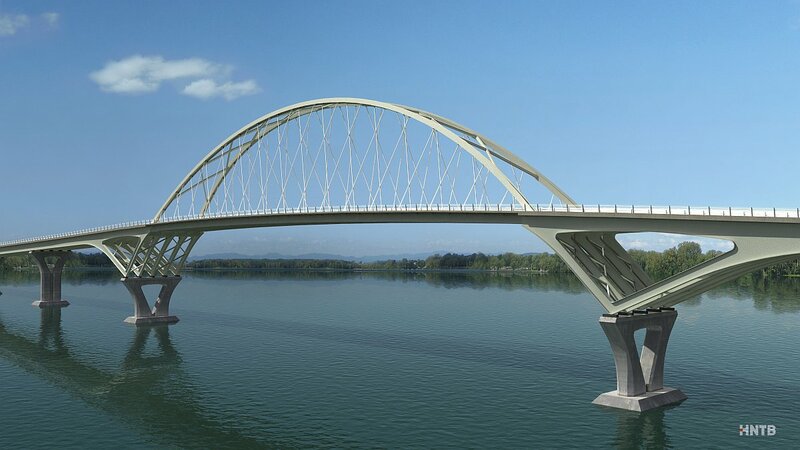 “It is difficult to plan and execute a celebration of this magnitude when the opening date of the new bridge is an unknown,” said Karen Hennessy, LCBC Co-Chair. With all of the detailed event plans so far along, the co-chairs of the LCBC felt it was their responsibility to make a go/no-go decision. “To continue planning, committing resources and booking vendors and performers without a confirmed opening date—or for that matter, a functioning bridge—we felt it was unfair to ask our tireless volunteers to continue planning a celebration that might not happen this fall,” said Lorraine Franklin, LCBC Co-Chair. “Although the dates of the celebration have changed, the momentum will continue to build through the fall and winter and we look forward to working with everyone to produce a great event,” Franklin added. While disappointed with the date change, Franklin and Hennessy see the opportunity to “turn lemons into lemonade.” “We now have more time to dedicate to fundraising and planning for a truly Grand Celebration,” Hennessy said. During the next eight months, the LCBC will continue to accept donations, sign-up vendors and performers and recruit volunteers. They also encourage the communities along the Lake Champlain corridor to become involved as communities did for the opening of the first Lake Champlain Bridge in 1929. Community involvement could be in the forms of building a float for the parade, encouraging schools and organizations to participate and welcoming guests and visitors back to the region. For more information regarding the Grand Celebration, visit LCBC’s website, contact info@champlainbridgecommunity.org or call (802) 759-2000. For information regarding construction updates, visit www.nysdot.gov/lakechamplainbridge/ or contact NYSDOT Regional Public Information Officer Carol Breen at (518) 388-0342.